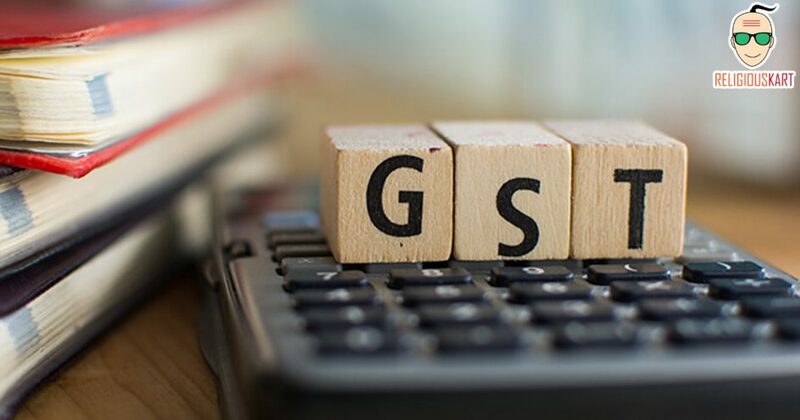 Starting 1st July, Goods and Services Tax (GST) Act will come into effect and is claimed to serve a long list of benefits by the Central Government. Modi government’s decision is said to be the biggest development in the economic history of the entire world and not just India. Not even strong protests from opposition could stop Modi government from moving forward or force him to make any compromises. After tonight the new tax rates that have been fixed for goods and services are said to ensure fall in the prices of certain important goods and help people financially. This step is said to be helpful to the people. No doubt it’s a big step given that it was implemented by a special session of Parliament which was held at midnight. So it wouldn’t be wrong to say that 70 years after Independence, Modi really is busy helping people and he deserves a lot of respect for this historic step. The biggest changes GST is supposed to bring includes transparency in the areas of business, lessen tax evasion and will prevent taxpayers from the hassles of multiple taxations. Some other claims made are that it will reduce the price of necessary commodities and bring the much needed relief to the common people. Talking about India’s future post GST, its horoscope has Taurus in the ascendant and Ketu too. This is expected to bring big movements in Energy, President and Food Processing. 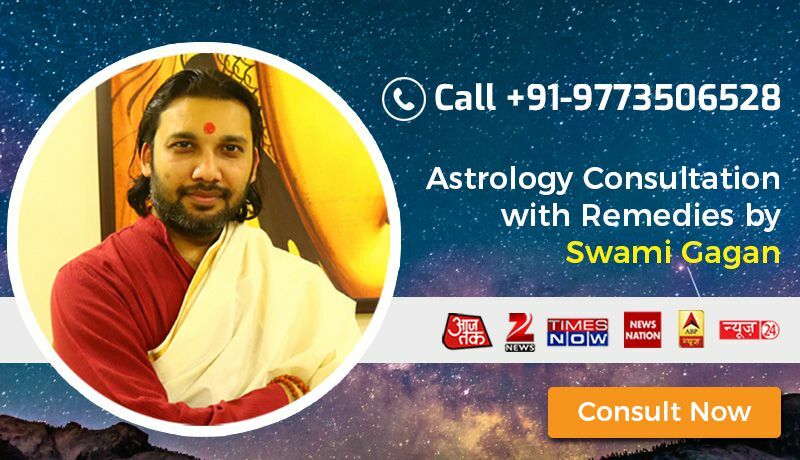 Influencing the Indian economy strongly, the second house of the horoscope stands for commerce ministry, Finance ministry and RBI governor who due to presence of Mars are expected to take some aggressive decisions. The most important house of the horoscope i.e. the 3rd house contains Information and Broadcast ministry, Railways Ministry, Heavy Industries Ministry, Transport Ministry and Communications and Technological Ministry should expect several important developments paving the way for the country to become a developed country. This is due to Moon, Mercury, Saturn, Venus and Sun. The intention behind the GST Bill is said to simplify the existing complicated tax structure and to do away with multiple taxes and ensure the right price to the people. Each good and service will thus be subject to a single tax instead of multiple taxes. The movement of Rahu is said to be the reason behind Central Excise Duty, Additional Customs Duty, Service Tax, Service Duty and special additional duties into one under GST. A very sensitive situation has been created due to the GST. It will impact the economy, government tax, investors and investment, property, government treasury and so on. In the present situation adding fuel to the fire transiting Mercury, Sun and Mars will move from there. Forming the Angarak Yog will cause the intensified protest regarding the implementation of GST Bill. Dissatisfied people are predicted to destroy government property. Banking and Finance industry is on the contrary supposed to get stronger. In the long run however it will earn people’s faith in the government. Nevertheless implementation of GST is being called as a new chapter in the history of this country.